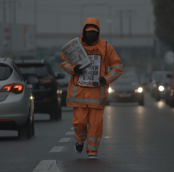 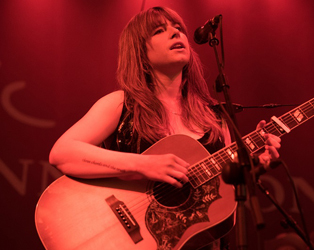 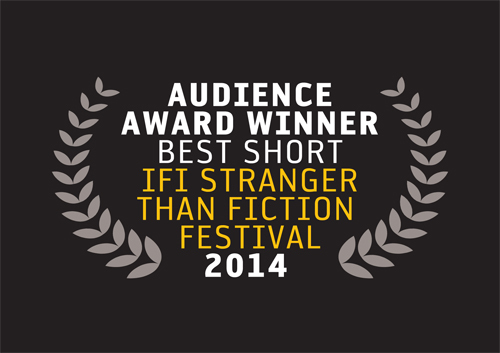 ﻿ Irish Film Institute -Award Winners of IFI Stranger Than Fiction 2014 Announced! 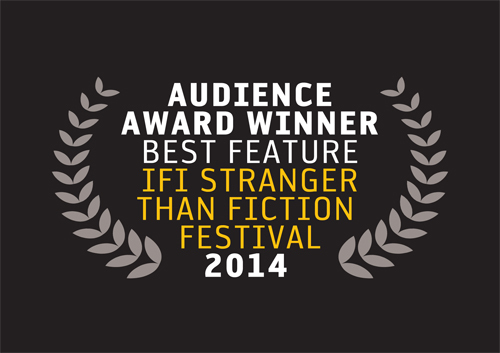 Award Winners of IFI Stranger Than Fiction 2014 Announced! 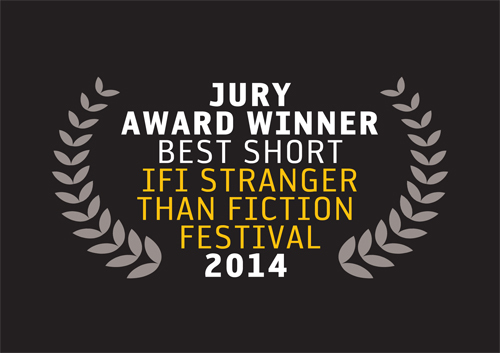 IFI Stranger Than Fiction Documentary Film Festival 2014 was our best attended yet, and we are delighted to announce the winners of this year’s Audience Award for Best Feature, Best Short and Jury Award for Best Short! 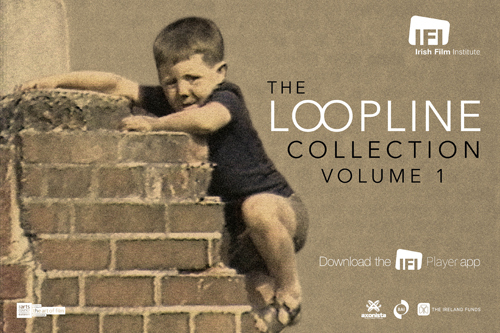 The IFI thanks all the audiences, the filmmakers, the Jury, and Bord Scannán na hÉireann/Irish Film Board.